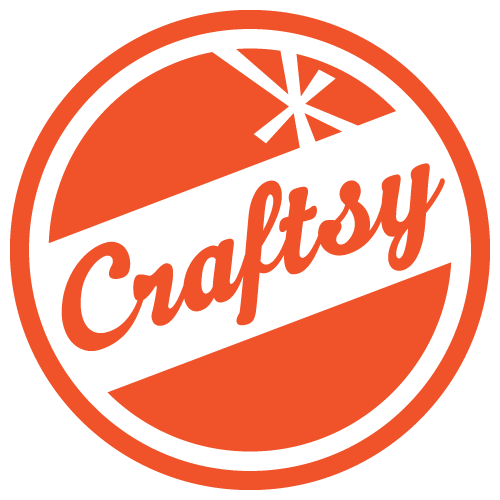 Big news: I am going to be on Craftsy! 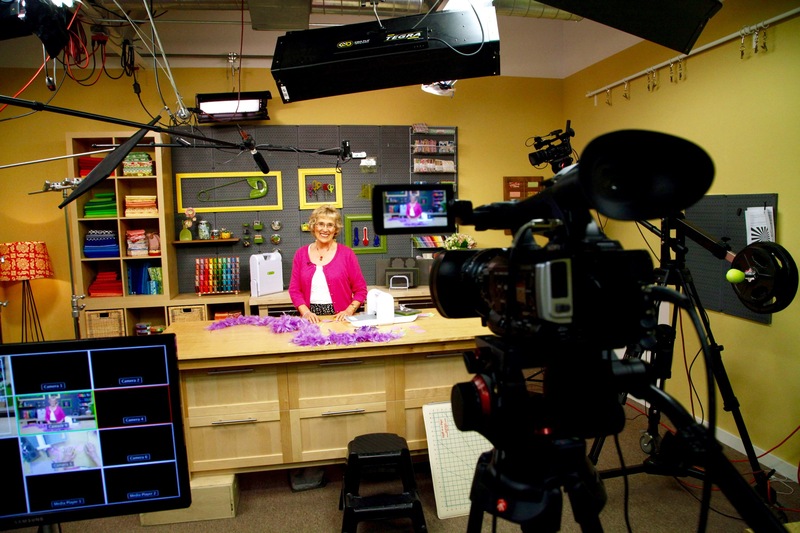 “Our hundreds of classes in quilting, sewing, knitting, cake decorating, art, photography, cooking and many more categories, bring the world’s best instructors to you. Learn at your pace with easy-to-follow HD video lessons you can access on your computer and mobile device anytime, anywhere, forever. 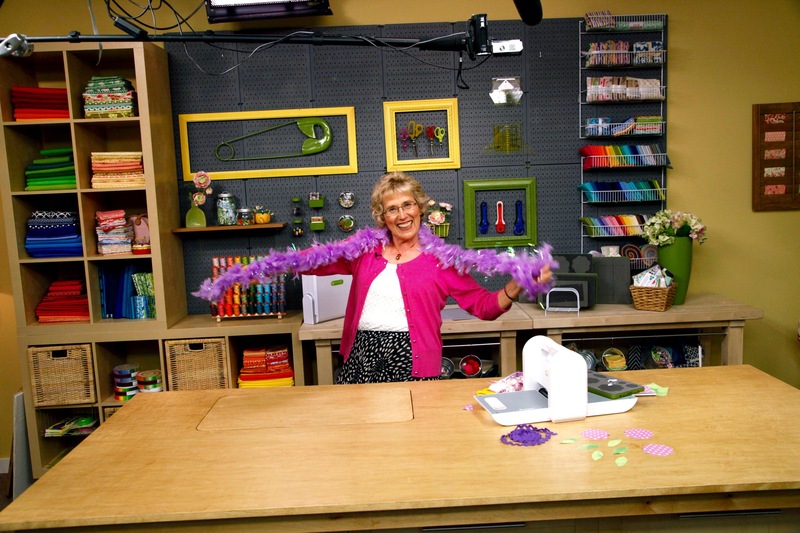 In my Craftsy class, I will teach you how to use my easy techniques and complete 3 projects! 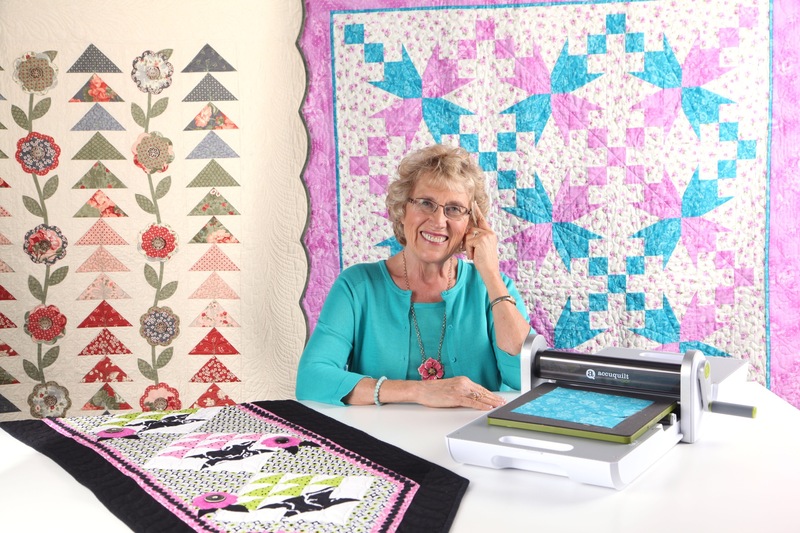 I will even show you how to use the AccuQuilt Go! to do traditional piecing! The set was darling at Craftsy. I took some pictures, but they are not the best. I am still trying to get used to using this new phone. Working with Crafsty was really fun. I flew to Denver and checked into the old Magnolia Hotel. Right away they told me they didn’t have any clean rooms for me. After checking, they found a suite..Wow. I was in heaven. They have great breakfasts…and cookies and milk at 8PM. Patty was also in Denver, which never happens, and she joined me for one evening. We said we would talk about that suite the rest of our lives. 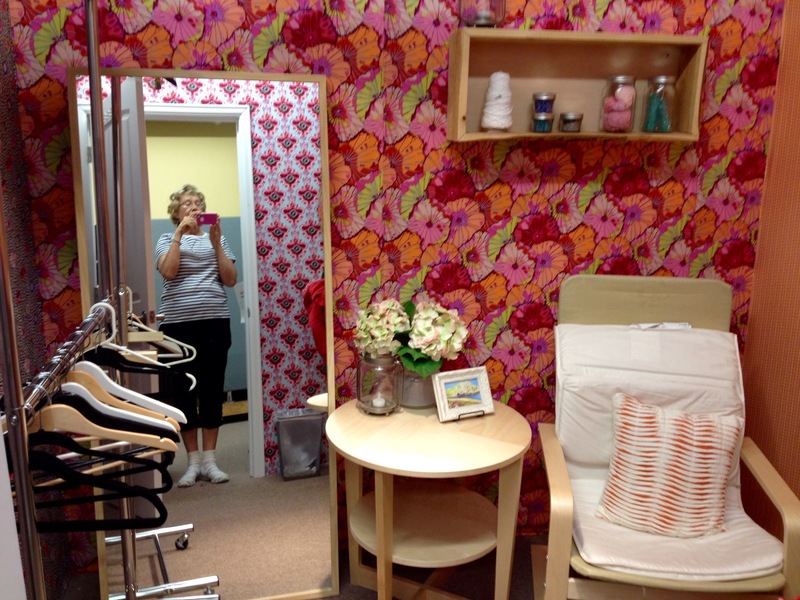 When I first sat in my sewing chair, I was sitting so low, I could hardly see over the top of the machine. I volunteered to stand while I was sewing, and that’s how I did all the techniques. It was easy to sew on the Craftsy set because Teresa and I spent two weeks getting my steps ready. At QIAD, we spend only a day or two getting ready. If I forget something, I just walk across the building to pick it up. The hardest thing for me was the countdown by the producer. When I work on the QIAD set, camera men and I are in our places at countdown. I go at one! 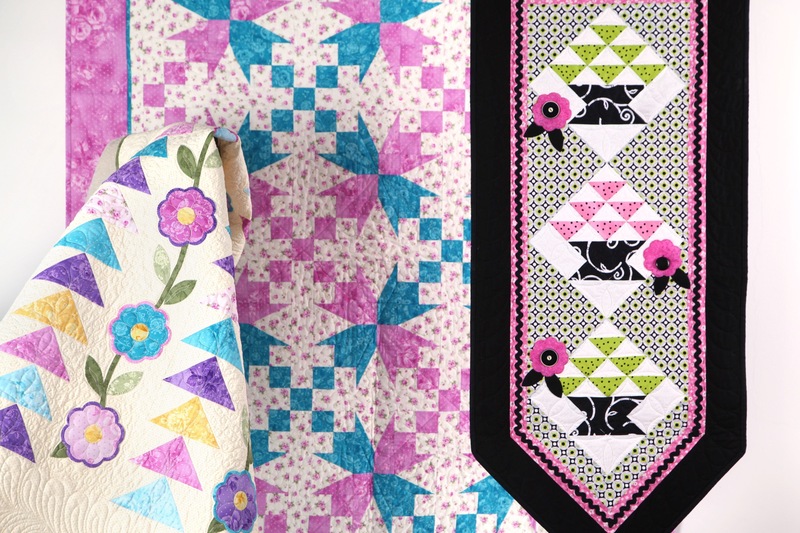 At Craftsy, there is more waiting at one – but I went at one – and messed it up every time! Production crew was very forgiving. 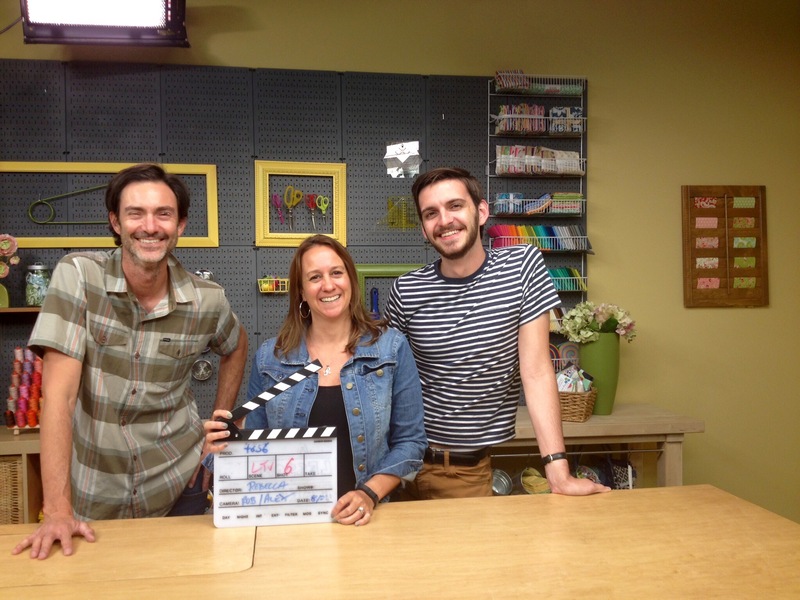 Anyhow, my Instructional Producer was Rebecca Olson, the lady in the photo. They served us lunch in the building which was very eclectic with all the artwork from the owners wife. Rebecca took me out to dinner in the same building the last evening. I really enjoyed myself. My limo back and forth to the airport was also great fun. Becky teaches quilting to children when she is not driving, so we had good conversations. We will be launching my class to purchase in just 2 days! 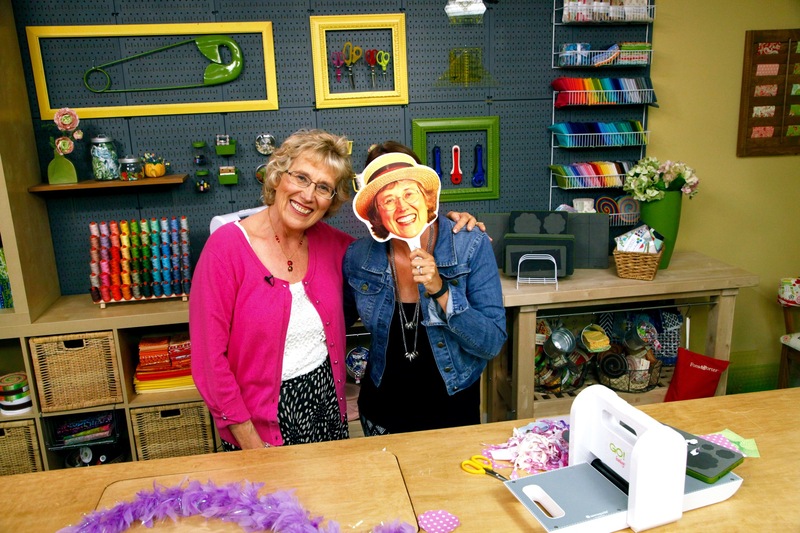 Make sure that check back with Craftsy to watch my class! This entry was posted on Sunday, October 12th, 2014 at 3:32 pm	and is filed under Blog. You can follow any responses to this entry through the RSS 2.0 feed. Both comments and pings are currently closed. 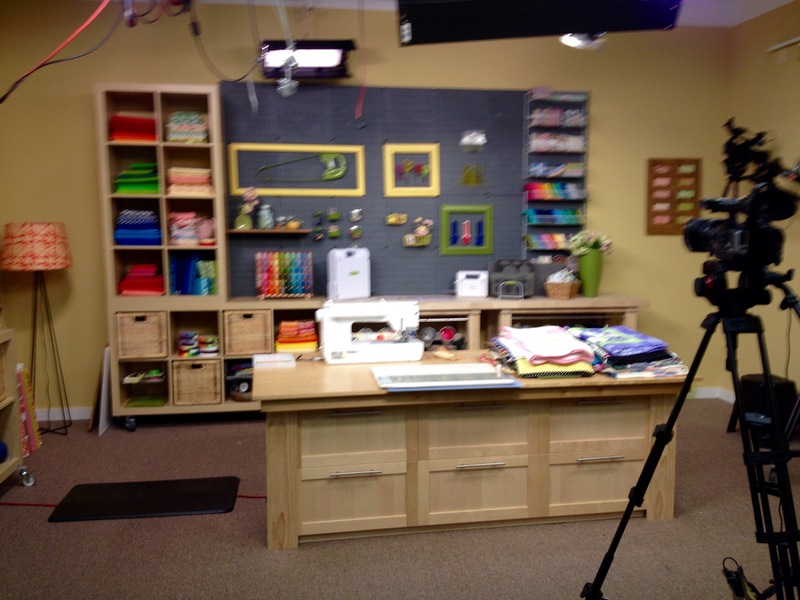 Looking forward to your class on crafty!!! How exciting! I will be watching for you. WOW!! !tis is great news. I can hardly wait. I will sitting on quilting pins and needles until that time. 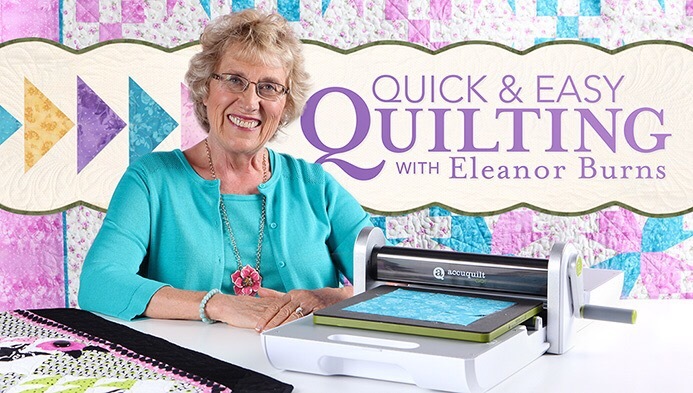 HAVE BEEN FOLLOWING ELEANOR FOR MANY YEARS AND MANY MORE. I will be looking for it Eleanor! 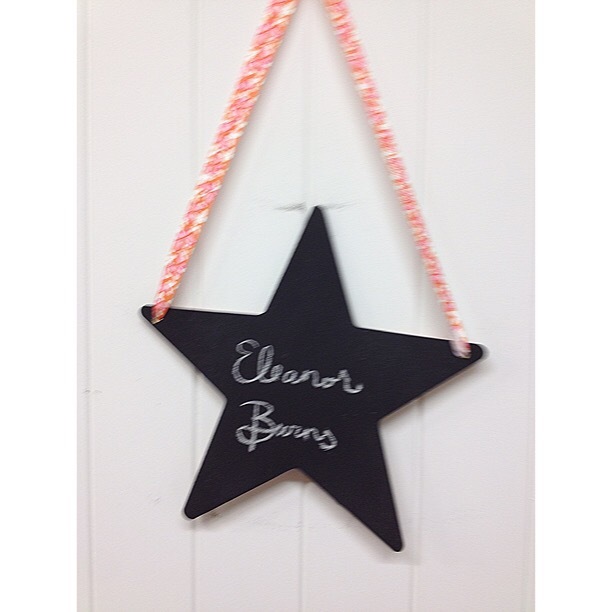 Congratulations Eleanor!! 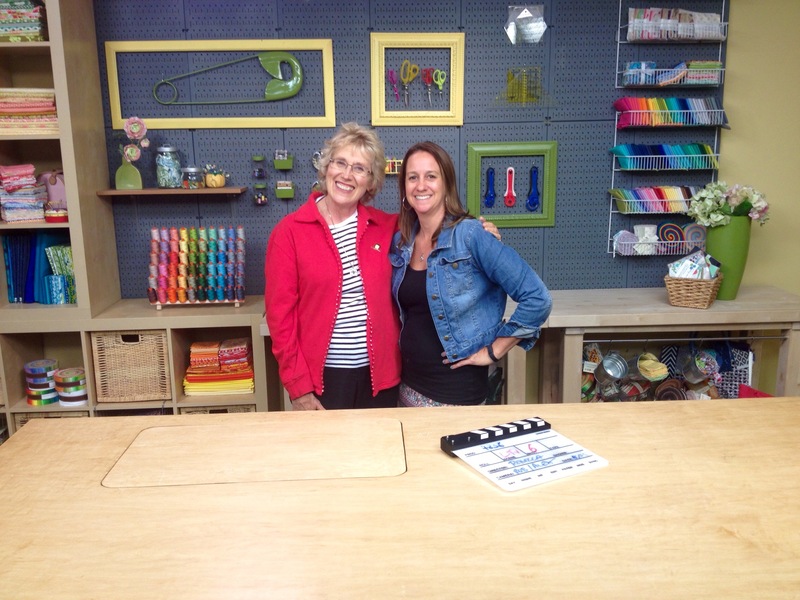 So excited you are going to be a teacher on Craftsy!